368 pages | 17 B/W Illus. 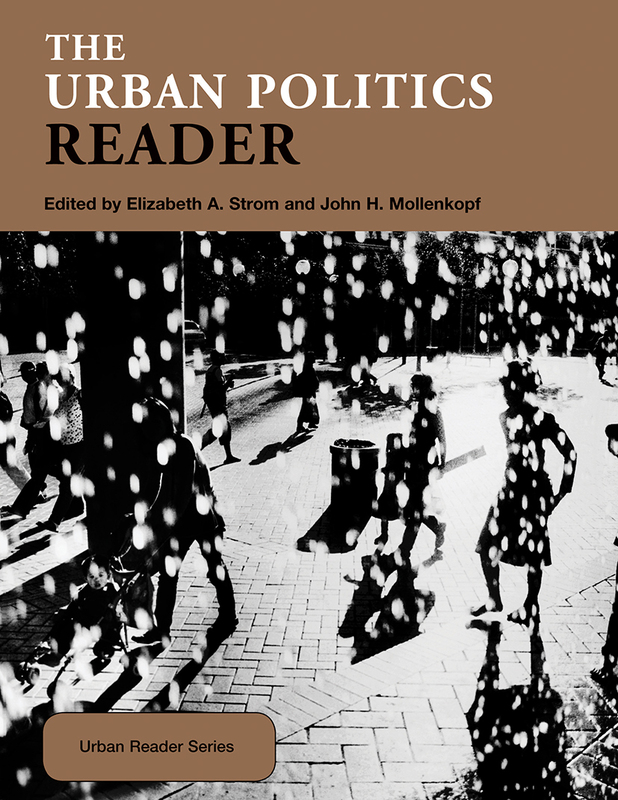 The Urban Politics Reader draws together classic and contemporary writings that best illuminate the basic questions of urban politics – how interests contend for power over the distribution of resources and why some win while others lose. Contributions from Martin Shefter, Clarence Stone, Rufus P. Browning and Saskia Sassen are included among the thirty-two generous selections. The Reader juxtaposes the main theoretical approaches to urban power with vivid accounts of actual political experiences on such key themes as the urban crisis, the politics of race, ethnicity and gender, national urban policy, suburbanization and globalization. Strom and Mollenkopf illustrate how thinking about cities is central to our understanding of democracy and citizenship, and how although the parties to urban politics may change over time, the struggle of new groups to gain access and representation is a constant theme. The Editors' introductions suggest topics and questions for class discussion, demonstrate the significance of urban politics, and suggest directions for further reading and thinking, while the associated bibliography enables deeper investigations. By drawing together important but widely dispersed writings, The Urban Politics Reader provides an essential resource for students of urban politics. The volume will also have widespread appeal for students of urban sociology, urban affairs, urban planning and public policy.